All the iOS users should celebrate right now because you can Jailbreak iOS 11/11.1.2 using LiberiOS ipa. This has been recently released and you can follow this tutorial to install liberios jailbreak for iOS 11 or 11.1.2. It is available for all 64 bit devices including iPhone X and iPhone 8. For installing this you need to first install the ipa jailbreak file and then you’re gonna install with cydia impactor on to your phone. LiberiOS iOS 11.1.2 and iOS 11 ipa jailbreak has just released and compatible with all 64 bit devices including iPhone and iPad. The myths of not being able to jailbreak iOS 11 are long gone now. Some folks said that if jailbreak somehow would even come then too cydia would not work. But that is not the case now. Without talking much of your time lets start LiberiOS iOS 11/11.1.2 jailbreak ipa tutorial. Meanwhile, do check filzajailed file manager with full root access for iPhone. Liberios is compatible with 64 bit iphones and ipad. And you can only do this on iOS 11 or 11.1.2, it won’t work on higher ios versions. It is availabla as ipa file so you would have to sideload it via cydia impactor. Which I am sure you are already aware of. For newbies it is recommended that they shouldn’t try this because it is not stable. However, if you’re a jailbreak fanatic and desperately want to install cydia on iOS 11, then go ahead but proceed at your own risk. LiberiOS for iOS 11-11.1.2 is a Semi-untethered jailbreak means that it will be disabled if you reboot your phone. Also make the full backup of your phone before installing this jailbreak. It does not works on iOS 11.2 but below versions like iOS 11.1.2, 11.1.1, 11. This jailbreak works on devices listed below that are updated to latest software version. And it can also work on iPod 6 touch. 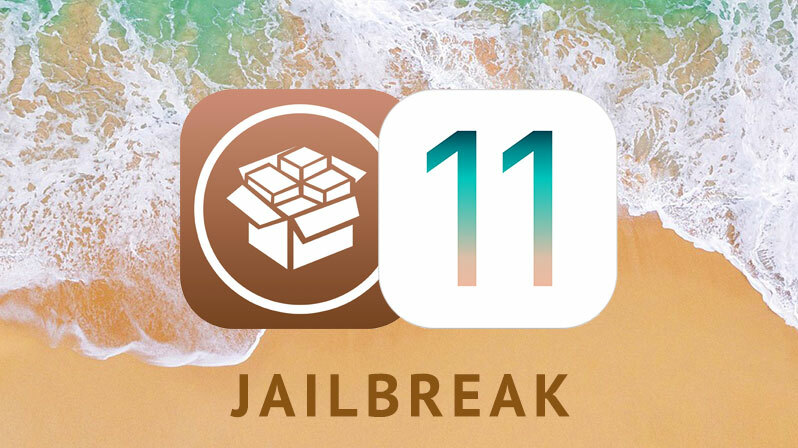 Download the ios 11 jailbreak ipa file and cydia impactor from below links. Follow the instructions below to jailbreak your iphone or ipad or ipod. First of all Download liberios ipa file from above link. 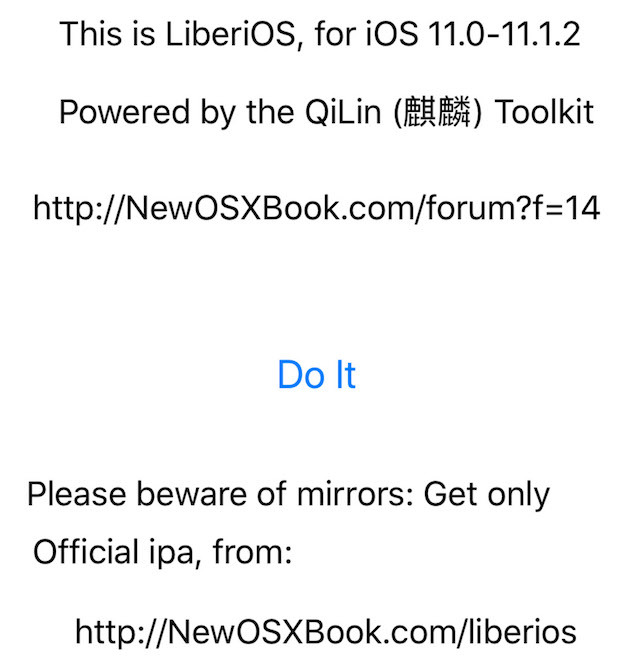 Click and drag liberios ipa for ios 11 file on to Cydia Impactor. Liberi OS jailbreak for iOS 11 will now install on your device. After that Go to Settings>>General>>Device Management and trust the profile of recently installed app. Now the jailbreak tool is installed on your phone. Launch the LiberiOS app and tap on the Do it button. Your will device will be jailbroken after you preses Do it. Do remember that this semi-untethered. You can install cydia from other outside sources but it is not recommended because it would likely not work. Other jailbreak tweaks might also not work. You should wait for the stable version. These were the full steps to download and install LiberiOS for iOS 11/11.1.2 jailbreak ipa. For any queries comment below. Subscribe to our blog for more jailbreak news.